This essence lotion penetrates rapidly to renew and rehydrate the look of your skin. Our exclusively formulated bio-ferment—a concentrated extraction infused with rich, vital micronutrients—helps skin activate its natural resistance to visible signs of aging. Skin looks younger and healthier. 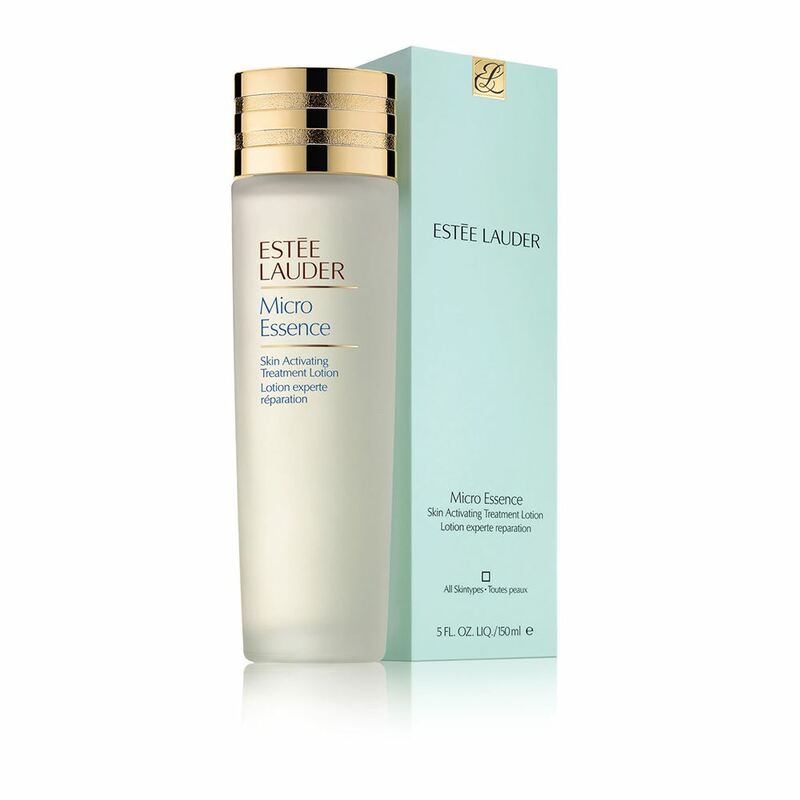 Micro Essence Skin Activating Treatment 200ml.